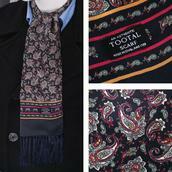 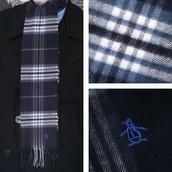 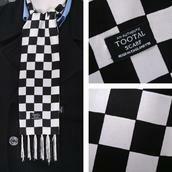 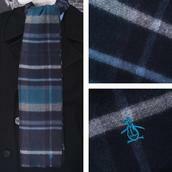 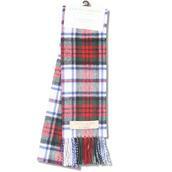 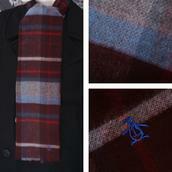 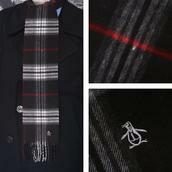 Scarves and Cravats - Dress up your oxford shirt or suit jacket with a silk scarf or cravat. 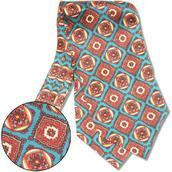 The late 1960s paisley pattern has long been a symbol of a well dress man and instantly adds sophistication to any outfit. 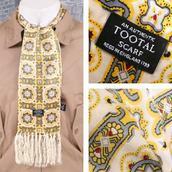 Browse our selection of silk scarves and cravats below. 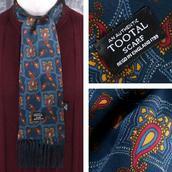 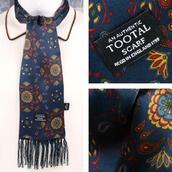 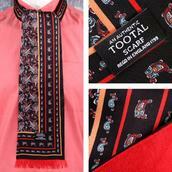 Here you`ll find classic paisley and polka dots designs from a variety of brands including Tootal and Knightsbridge. 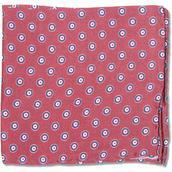 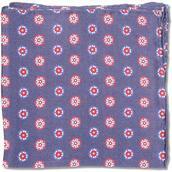 You`ll also find a great range of pocket squares to add that final touch to your outfit.